Here is an example of a Vitae Coins® personalized memorial page. When you scan your coin, you will see a page like this created from the information you provide. 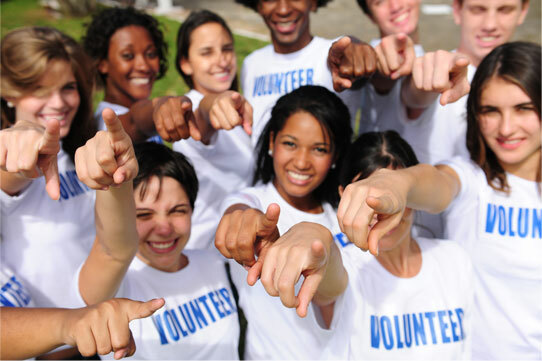 Include photos, biographical information and more to remember your loved ones. Generations of your family will have access to historical and biographical information. Corporal Kenneth Richard Stuck, a native of Hummelstown, was born on July 25, 1930, one of eight children to Charles M. and Minnie E. Speck Stuck. Cpl. Stuck proudly enlisted in the U.S. Army on May 1, 1950. He was assigned to L Company, 3rd Battalion, 8th Calvary Regiment, 1st Calvary Division and bravely went with his unit to fight in the Korean War. On approximately November 2, 1950, Cpl. Stuck was killed in a battle against the enemy near Unsan, North Korea. 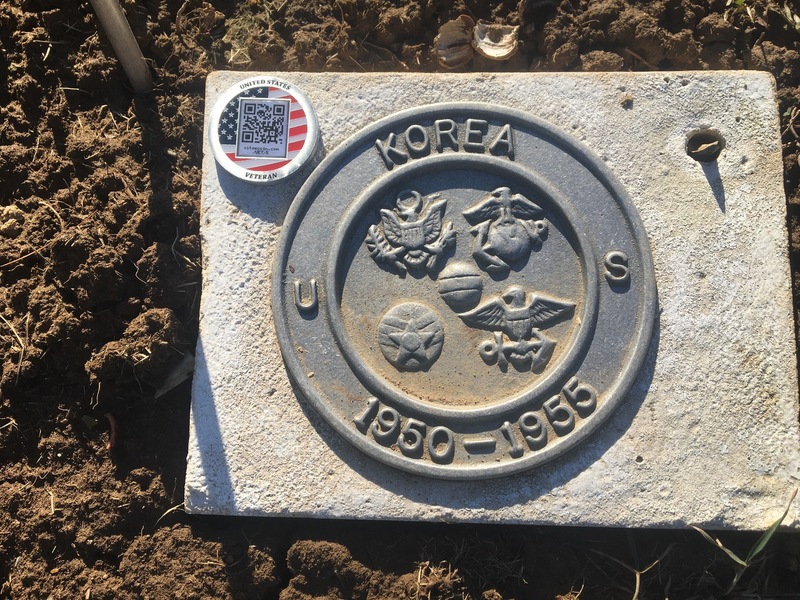 After being listed as “missing in action” for almost 65 years his remains were recovered in North Korea and will be returned to his hometown on Thursday, January 28, 2015. Cpl. 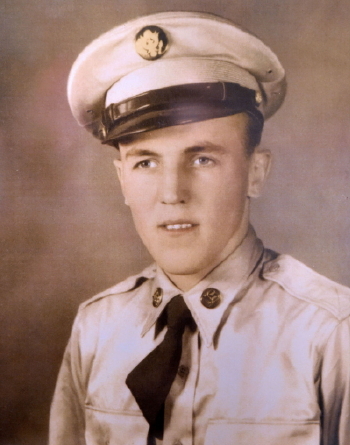 Stuck was awarded posthumously the Purple Heart, Army Good Conduct Medal, National Defense Service Medal, Korean Service Medal with Bronze Service Star, United Nations Service Medal, Republic of Korea War Service Medal, Republic of Korea Presidential Unit Citation, and the Combat Infantryman Badge. Prior to enlisting in the service Cpl. Stuck worked at the former Nate Hose Ball Factory in Palmyra. He had attended the former Hummelstown High School where he enjoyed playing baseball. Cpl. Stuck was a member of the former Evangelical United Brethren Church, Hummelstown. His family remembers him as a loving and caring man. Cpl. Stuck is survived by one brother, MSG Clarence L. Stuck (United States Army Retired) husband of Kathy F. of Manheim; one sister, June Hancock of New Cumberland; and numerous nieces and nephews. In addition to his parents, Cpl. Stuck was preceded in death by two sisters, Mary Keefer and Virginia Koons; and three brothers, Charles A. Stuck, Edward M. Stuck, and Robert W. Stuck. A presentation of Cpl. Stuck’s medals to his family will be held at 9:45 AM on Saturday, January 30, 2016, in the Evangelical Free Church of Hershey, 330 Hilltop Road, Hummelstown. A time to visit with Cpl. Stuck’s family will be held Saturday, January 30, 2016, from 10:00 to 11:00 AM in the Evangelical Free Church of Hershey. The funeral service will begin at 11:00 AM on Saturday in the church with The Rev. George Davis officiating. Following the service, Cpl. Stuck will finally be laid to rest with his parents in the Hummelstown Cemetery with military honors accorded. In lieu of flowers, the family requests that contributions be given in memory of the sacrifice that Cpl. Stuck gave to his country to the Korean War Veterans Association Chapter #327, c/o Mr. Henry A. Clay, Treasurer, 28 Jackson Drive, Elizabethtown, PA 17022-3139.